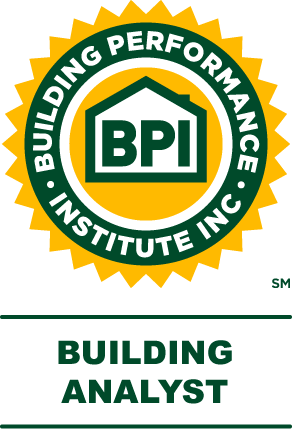 View cart “BPI Building Analyst” has been added to your cart. For three decades Saturn has been delivering the most effective weatherization and building performance courses available. Whether you’re looking to get certified, become a trainer, or advance your weatherization training program, we have something for you! Saturn delivers training for energy professionals across the country. We provide the convenience of online distance learning to prepare for certification exams, expand careers, fulfill job training requirements, or accumulate continuing education credits. If you are looking to enroll multiple students, please call us at Toll-Free: 800.735.0577. We will be happy to assist you! We also offer exam proctoring services for BPI and RESNET certification candidates.